Picture shows 3 inch size. All other sizes are proportionate. 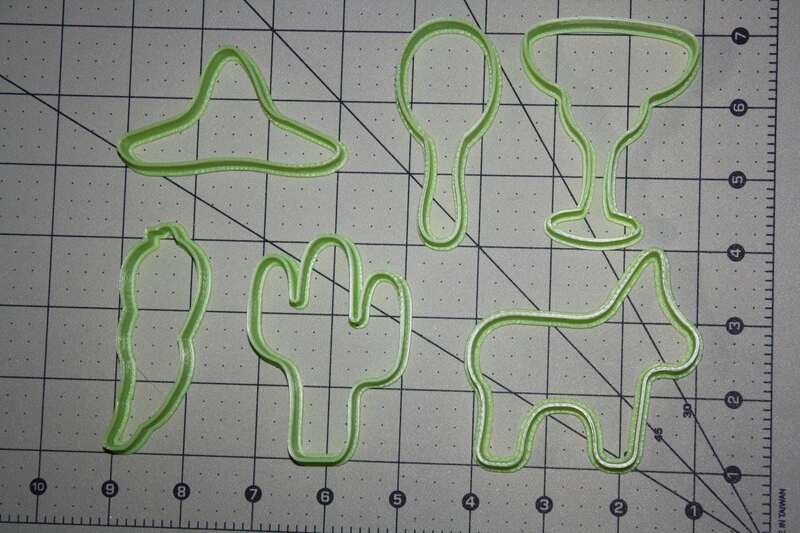 Perfect cookie cutters. I needed to make cookies for a fiesta theme event and these were better than expected. Thank you!